During the MA programme in Salzburg I developed my project “STONE DIARY”. 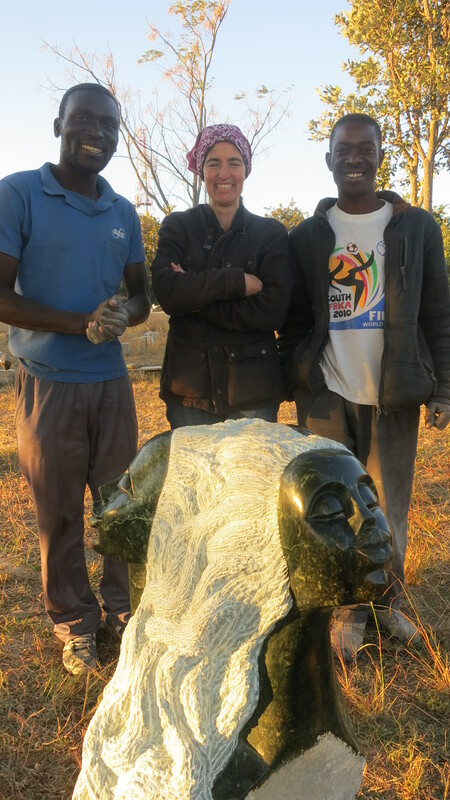 Allan Tapfumaneyi Tapfumanei, an artist from Zimbabwe, who works with more than 50 sculptors in the Chitungwiza Arts Centre, was willing to work with me on it. So the 1. 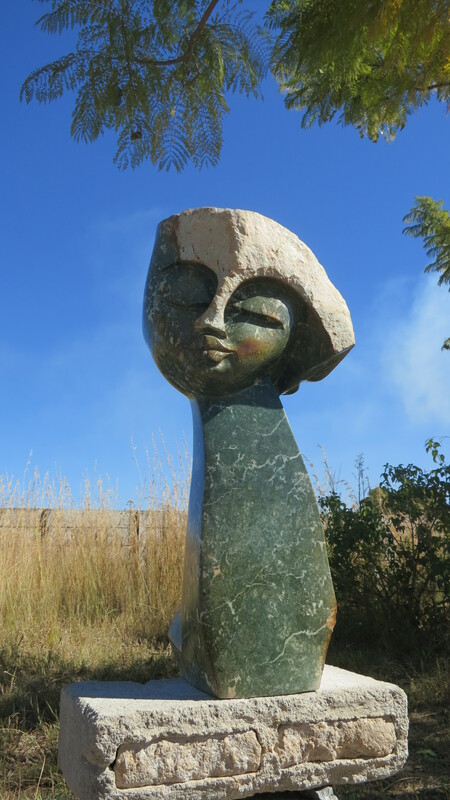 Intercultural Sculpture Symposium in the Chitungwiza Arts Center near Harare in Zimbabwe took place in June 2012. To follow our collaboration go to Recent Entries. 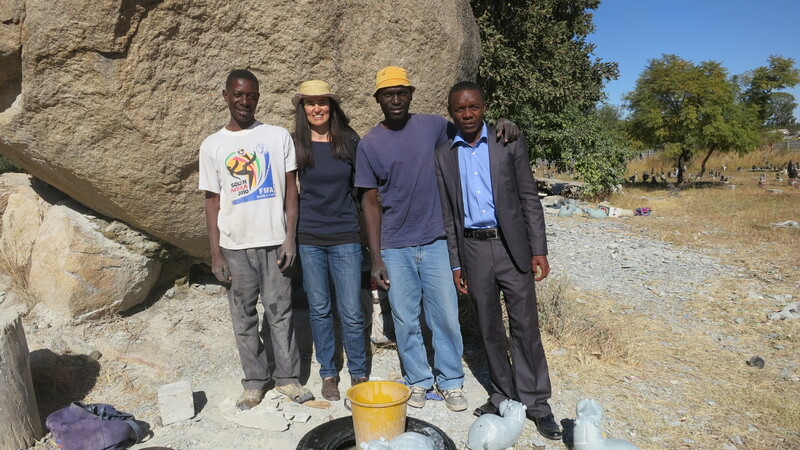 You can find a short diafilm of our working process (documentation of the artistic process in Zimbabwe) and a diafilm about the Chitungwiza Arts Centre and the highly talented artists working there. I`m interested in your further work starting in July and August. My best wishes for it! great, that you are up for this project! I would really like to make this experimental art journey and we will see how things develop. My second version ‘Different Places’ is about the cooperation of two persons that is perhaps easier to start with. Do you like the ideas with the diaries? Furthermore we need a topic for our collaboration, do you have any suggestions? Where are you located and what are you doing?